There are quite literally dozens of Mario games that have been released by Nintendo over the last few decades, but it is a YouTuber and game mod named Kaze Emanuar that has brought us the Mario title we never knew we wanted. The notable Nintendo ROM hacker has released a mashup of two of the best games ever to be released by Nintendo, Super Mario 64 and The Legend of Zelda: Ocarina of Time. The aptly named game Super Mario 64: Ocarina of Time was released in March but received a lot of attention this month due to an in-depth profile of Emanuar featured on Engadget. Within the profile, it is made clear that Emanuar put a lot of time and effort into fusing the two games to create one cohesive, enjoyable title, and it seems its really paying off. Of course, the game isn’t an exact recreation of either title. Emanuar has rebuilt Ocarina of Time within the engine of Super Mario 64, thus allowing players to explore Hyrule as our beloved Mario, complete with all the platforming staples we’ve come to know and love. The mod maker, a German native who has spent over five years developing Super Mario 64: Ocarina of Time while also studying, wanted to turn the two separate Nintendo universes into one epic game, and so far it appears he has done just that. 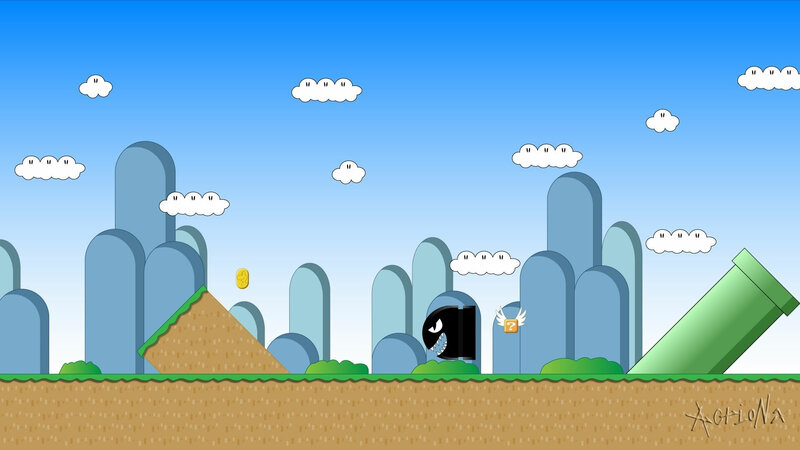 All the enemies, heroes and even landscapes we’ve seen in Super Mario appear throughout the release. For instance, Yoshi has replaced Link’s horse Epona while Zelda is now Princess Peach and Bowser is the big boss you must face, instead of Ganondorf. There are even 170 stars for players to collect throughout the game, truly capturing the essence of the original Super Mario 64 game. This isn’t the first time Nintendo’s titular plumber has found his way into other games of course. Dedicated fans of the series will surely remember the fan-made Super Mario Crossover, a reimagining of Super Mario Bros with other Nintendo characters including Mega Man, Simon Bill R, Samus and Link. 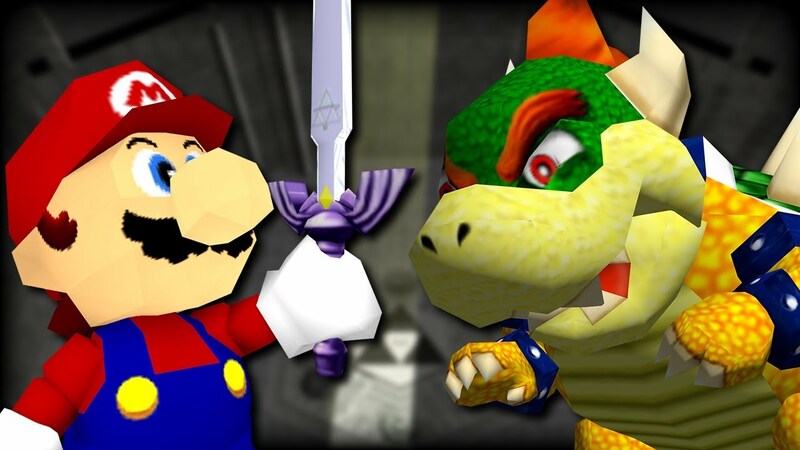 Still, we think Super Mario 64: Ocarina of Time offers something that many previous mods and official releases have failed to achieve: a cohesive fusion of two of our most beloved games, and that should definitely be celebrated. To download Super Mario 64: Ocarina of Time, look for a link in the game’s Youtube trailer and let us know what you think in the comments below.